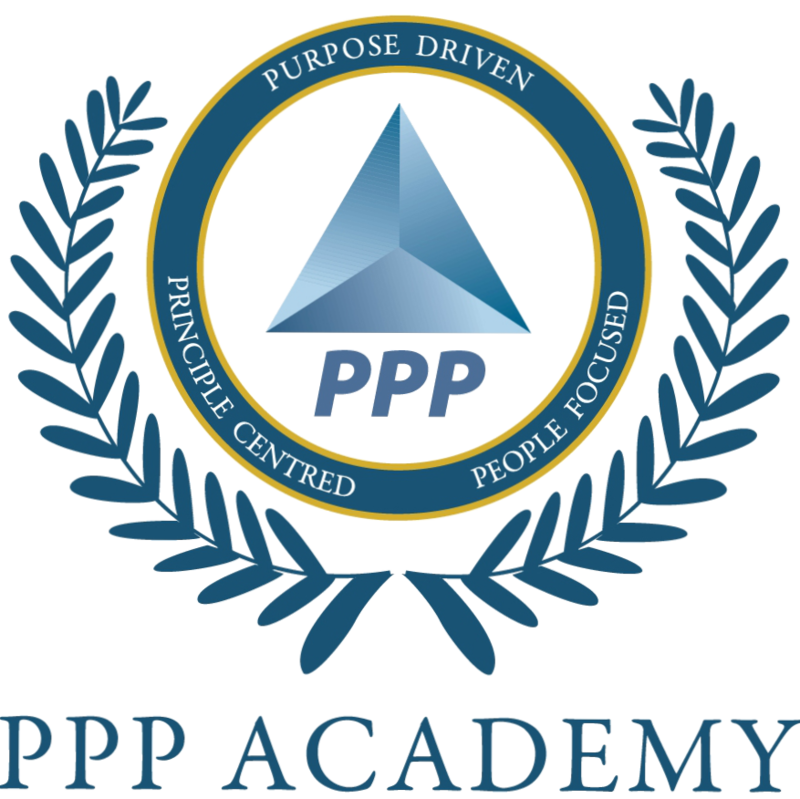 PPP Academy serves to provide actionable, practical and return-on-investment based training programmes to sales professionals and business owners. 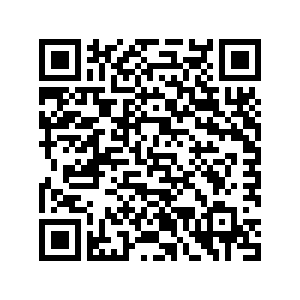 Geared toward obtaining real results, each training course is focused on the attainment of high returns on investment through a genuine change in mindset, skillset, and toolset. Programme participants are equipped to meet various business challenges from prospecting to closing.